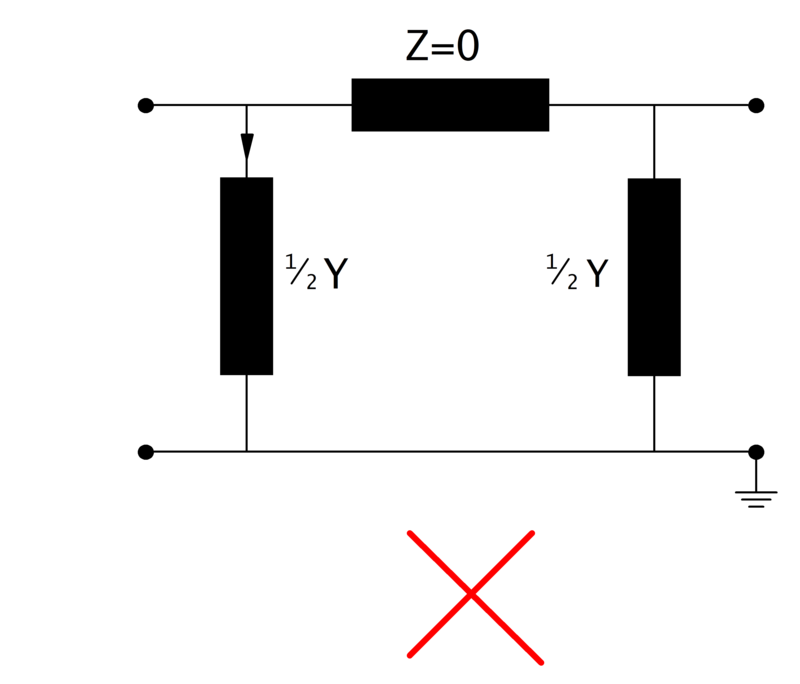 This is due to the fact that the power flow is based on admittances, which would be infinite for an impedance of zero. The same problem might occur with impedances very close to zero. If you want to directly connect to buses without voltage drop, use a bus-bus switch.